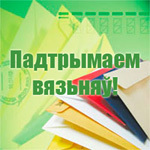 Political prisoners in 2014: 11 – 6 + 1 – Свабоду палітвязьням! At the beginning of 2014 the colonies and prisons of Belarus held 11 prisoners, which human rights activists and opposition said were political prisoners. How has the situation changed by the end of the year? A list of 11 political prisoners in 2014 was opened by the former presidential candidate Mikalai Statkevich, who continued to serve his term in the Mahiliou prison. Statkevich’s sentence is 6 years, and at the moment he is still 2 years to serve. Perhaps, the number one political prisoner will be transferred from prison to a colony, but when it will happen is not yet known. Second on the list of political prisoners was a Young Front activist Eduard Lobau, who was serving a four-year prison term in the Ivatsevichy colony. Just like Statkevich, Yauhen Vaskovich and Artsiom Prakapenka celebrated New Year 2014 in the prisons of Mahiliou: they were punished for attempted arson of the KGB building in Babruisk. In the fall of 2014, Yauhen Vaskovich was transferred from prison to a colony, which is a certain improvement. There were no visible changes with Artsiom Prakapenka. Both have more than 3 years to serve in prison, and the chances for parole are minimal, especially since they refused to sign petitions for pardon. 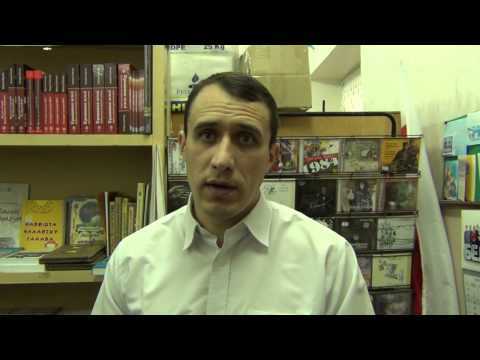 Anarchist Mikalai Dziadok continues to serve his term in the Mahiliou prison. It seemed that he might be released soon: in February 2015, he should have finished his term of 4.5 years. But in November it became known that a criminal case on insubordination charges was opened against Dziadok, and he faced a new trial, which can give an additional year of imprisonment. Only formal changes occurred in the fate of political prisoner Ihar Alinevich, who has the longest sentence – as much as 8 years. In the summer, Alinevich was transferred from the Navapolatsk colony transferred to colony Vitsba-3 in Vitsebsk. In this colony, which rumors say has a more or less normal treatment of prisoners, Ihar Alinevich has already been in solitary confinement, of which he refuses to tell to his relatives. 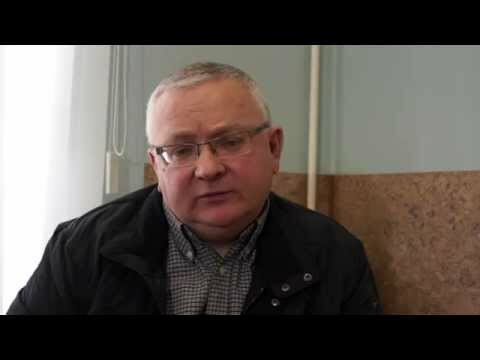 It was in Vitsba-3 that Andrei Haidukou, an activist from Navapolatsk, was serving his 1.5-year prison sentence for attempting to establish contacts with foreign intelligence services. In addition, in early 2014, prisons held activist Vasil Parfiankou (one year in the Horki colony) and a Young Front activist Uladzimir Yaromenak. The latter was sent for 3 months to the Baranavichy house of detention, just like Parfiankou, for violations of the rules of serving a preventive supervision. In March, it was Yaromenak who was the first political prisoner to be met at large by relatives, friends and journalists in 2014. And now almost 9 months has passed. What happened in the free life of Uladzimir? Uladzimir Yaromenak, who had another conviction after the Square events, has been put on preventive supervision for 5 years and once a month should report to the police. Mikalai Autukhovich has mostly renovated his house. He says that when repairing the depot and the house he was helped by his friends – did it all together. The only repair which still bothers him is a “repair” of his health, which was damaged in jails. 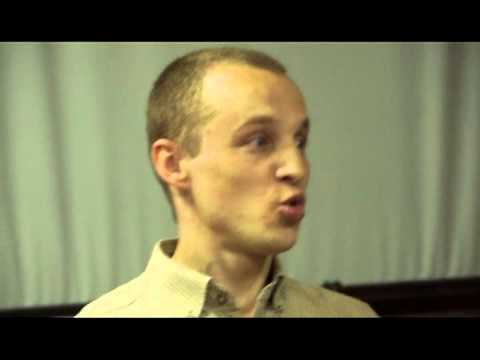 On May 8, Andrei Haidukou was released from the Vitsebsk colony. After his release, he said that he was provoked by Belarusian secret services, and in fact he did not try to establish any contact with foreign intelligence. 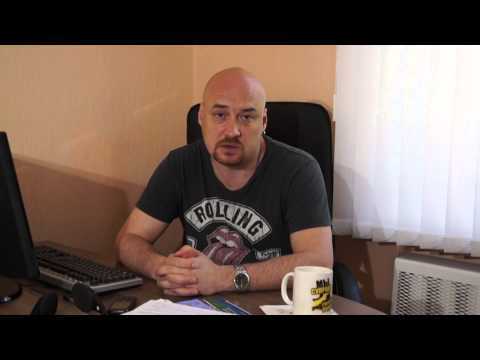 In December, Andrei Haidukou was arrested twice for distributing leaflets in Polatsk. 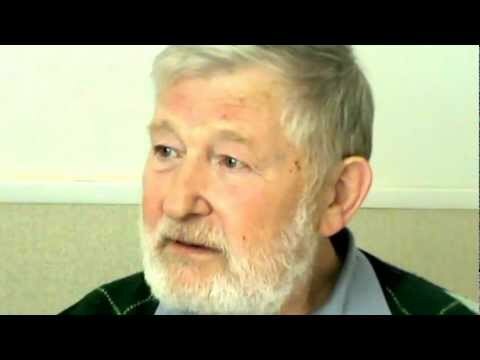 Andrei continues active social and political life. 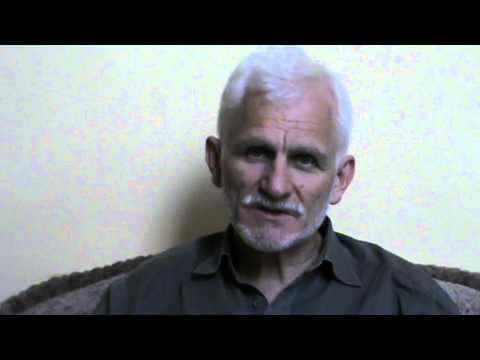 On June 21, human rights activist Ales Bialiatski was released from prison. Radio Liberty met him on a train from Babruisk and in the capital he was met by his friends and associates. “I am a nationalist to the core, but I am a nationalist in the best sense of the word. That is, I do not want war, do not want blood, like it happens in Ukraine. But if it comes to that, I will have to take up arms and talk to them with their methods,” said Vasil Parfiankou. Eduard Lobau was released on December 18, the day before the fourth anniversary of the events in the Square. He, like other political prisoners in 2014, was not released early or pardoned, but just served his term. Both during a conversation at the gate of the colony, where Lobau served exactly four years for an alleged fight with passers-by, and at a press conference held the following day in the BPF’s office Eduard Lobau surprised with few words. And the fact that he did not give up his political views. But in 2014 the list of political prisoners was not only reduced. 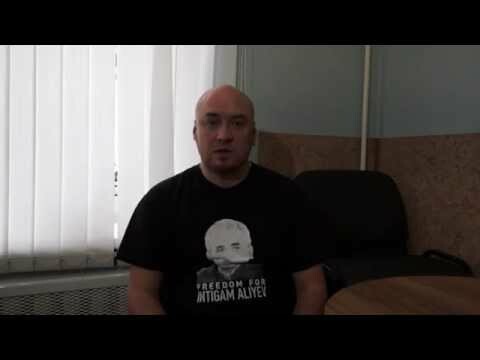 In late fall, 2 years of forced labor allegedly insulting the judge was awarded to an activist from Homel Yury Rubtsou, well-known for wearing a T-shirt with the inscription “Lukashenka, go away!” It is because of this T-shirt that Rubtsou was detained after Chernobyl Way and appeared without a shirt on before Judge Palulekh of the Savetski District Court, who opened the hearing anyway. After that there was an incident that caused the sentencing of Yury Rubtsou. On December 22, Yury Rubtsou arrived to serve the punishment in the village of Kuplin, Pruzhany district, the one where Pavel Seviarynets spent 3 years after the Square. But Rubtsou continues to stand on his principles there. “Every time when I want to leave the camp, I have to write an application. But I said that I would not sign a single paper for members of the security forces. I do not know how they will get out of this situation. But as yet I have not signed any papers, however hard they tried. In protest against the fact that I was convicted illegally, as the trial did not comply with the Constitution – namely, the principle of independence of the judiciary,” says Yury Rubtsou.